Sign up for exclusive offers & the Vail Valley Vacation Guide. 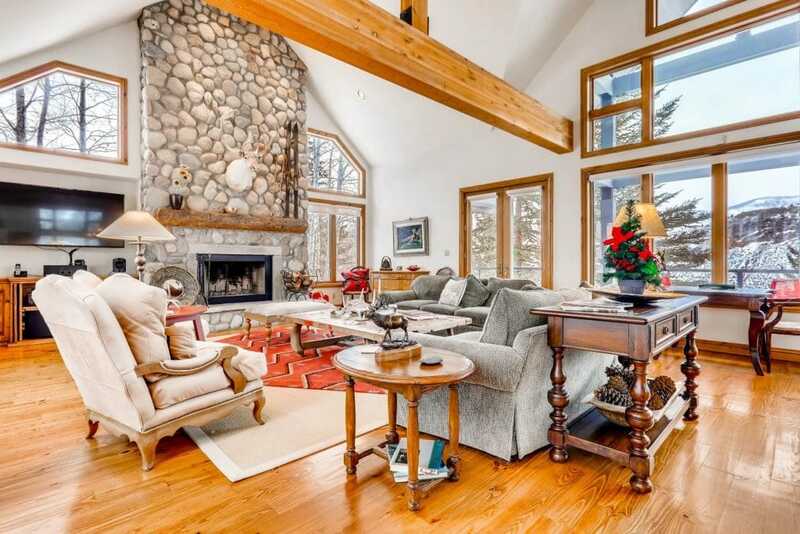 Over 30 years of providing genuine hospitality and the largest collection of vacation rentals in the Vail Valley. Complete personal concierge services to assist with planning your ideal mountain experience. Our local team is on-site at your service. Our guests enjoy exclusive discounts on ski rentals and airport transfers. Many of our homes and condominiums offer amenities you’ll find in the best hotels. By booking directly on our website or calling you are assured to get the best rates available. 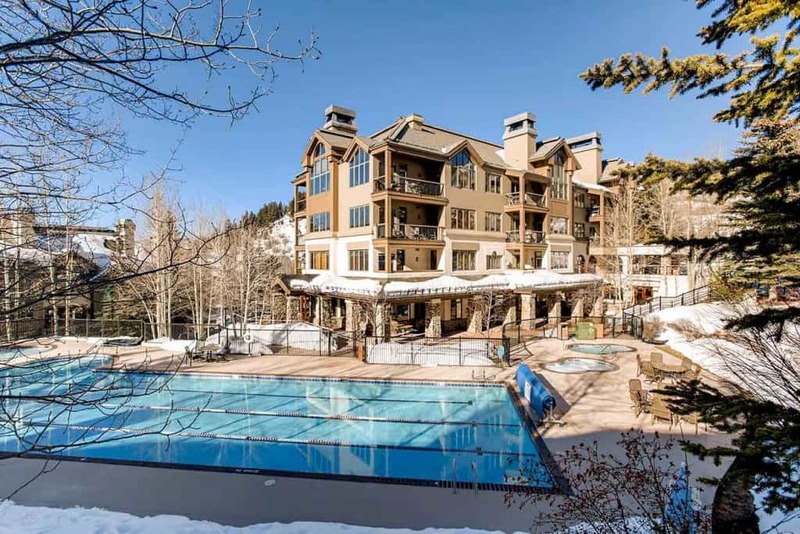 Over 300 individual residences in the Beaver Creek area. Contact Beaver Creek Mountain Lodging by East West to reserve your winter rental accommodations. We’ll also help you plan your 2019 summer escape.